It’s always a lovely surprise to be sent some sample food and drink for you to try out! A few days ago, bottles of a new drink called Aloe Refresh from Grace Foods arrived at my door. 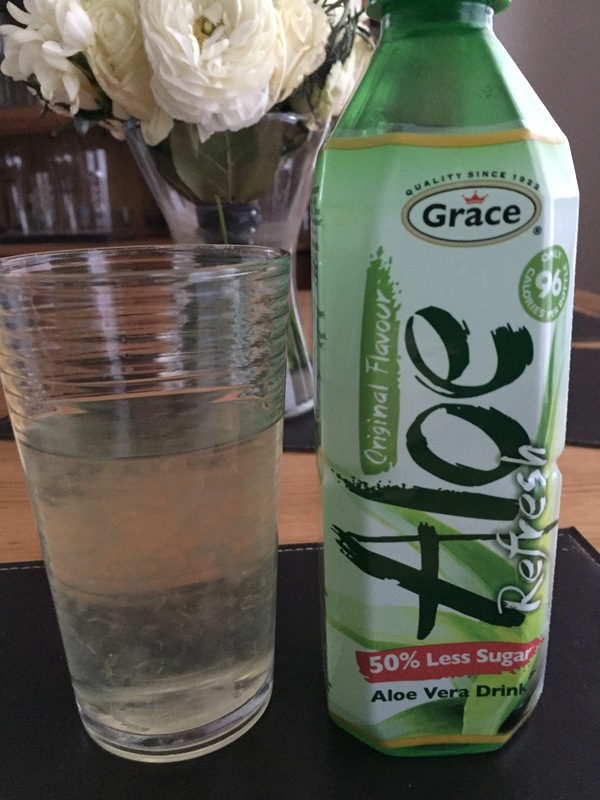 I had never tried any Aloe Vera drinks, partly because it reminded me too much of my after-sun cream! Silly, I know. The juices are made with real aloe vera pieces and, to my surprise, 100% of your daily recommended intake of Vitamin C! So, what did I think? 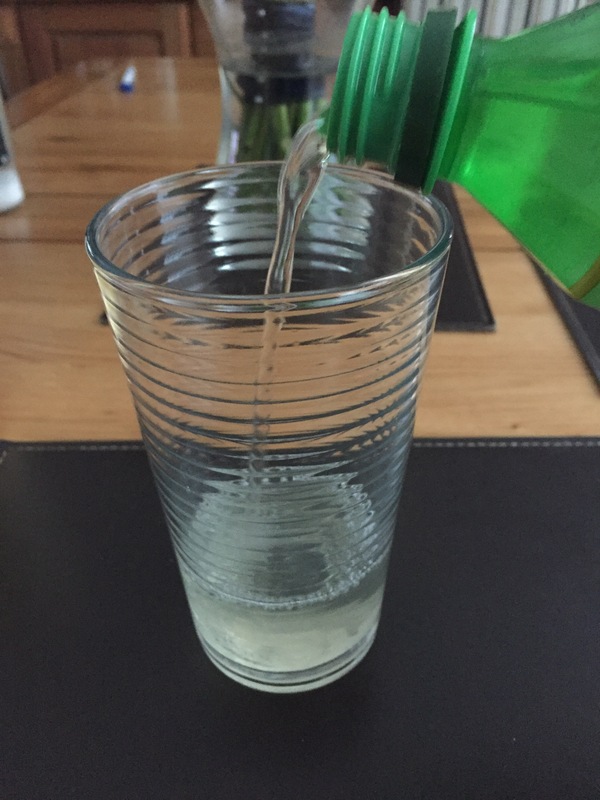 I thought the drinks were very refreshing and would definitely quench your thirst! Nice! What I would say, though, is I think you would like Aloe Refresh if you’re a fan of drinks with pulp, or “orange juice with bits”! It has a similar constituency, so it’s not a smooth drink. My favourite was mango- such a great taste! A bottle is £1.39 (RRP), gluten-free and suitable for vegetarians. 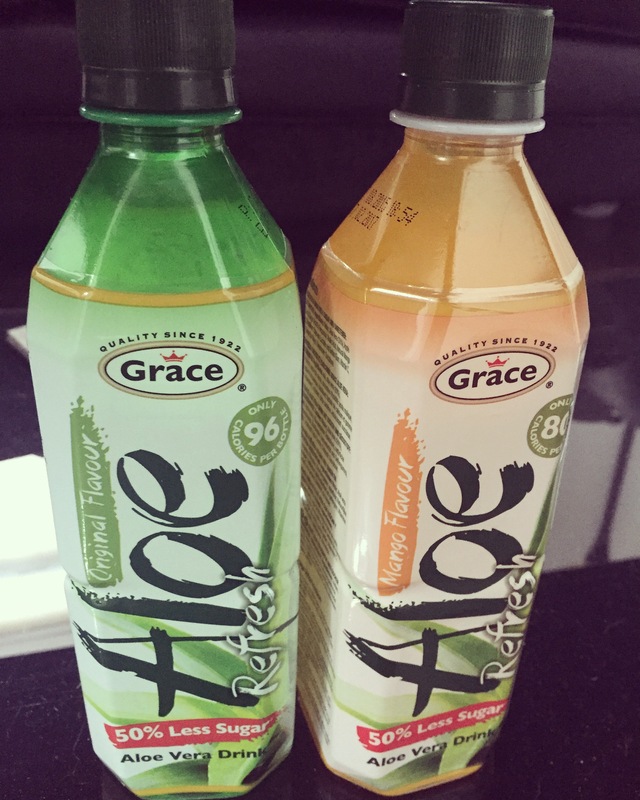 Many thanks to Grace Foods for introducing me the world of aloe vera drinks!